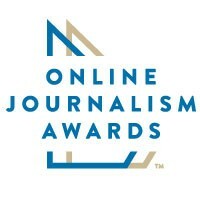 ONA members, submit your nominations for the ONA Community Award by 11:59 p.m. ET tonight, July 18. Who has helped you develop as a leader, transformed your newsroom or championed innovative projects? This new award will honor one individual whose contributions have advanced digital journalism, particularly by creating the kind of environment that inspires and enables journalists to do their best work. We’re heading to New York City next week for the inaugural Journalism 360 Unconference + Demo Night. If you’re in the area, heads-up that tickets are still available for the demo night at VR World on July 24. 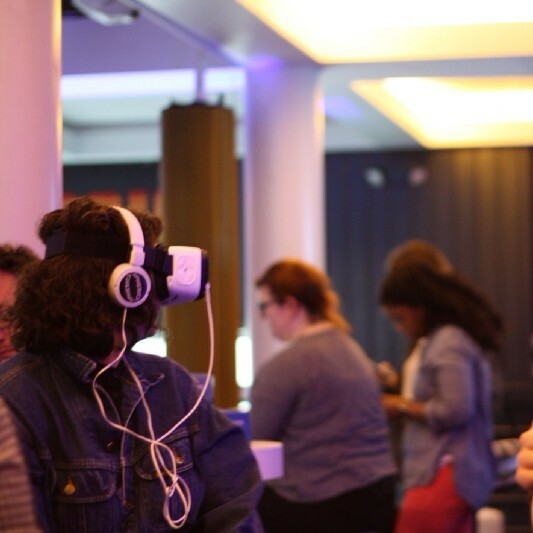 It will be a fun evening to connect with the immersive journalism community and experience demos from the 2017 Journalism 360 Challenge winners, including Scene VR, the Pulitzer Prize-winning reporting project “The Wall,” NPR Digital Training’s 360 spacial audio experiment and others. Can’t join us in person? Follow @Journalism_360 and #Journalism360 for the highlights. 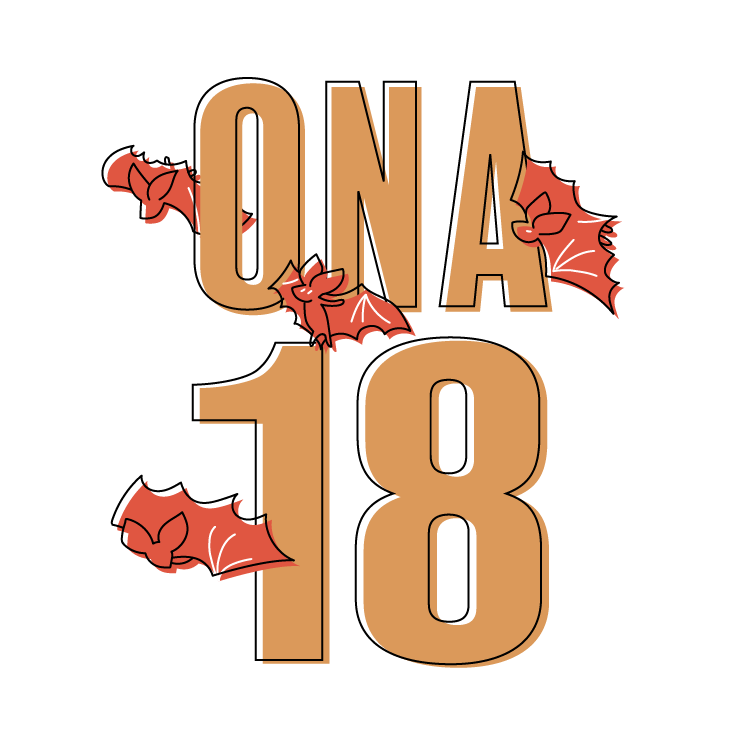 Register for ONA18 before the “Getting Closer” rate for registration ends on Aug. 2. Taking place Sept. 13-15 in Austin, ONA18 will feature dozens of sessions to help you improve your work and many networking opportunities with the brightest minds in digital journalism. ONA members save more than $300 off registration prices and student members save $25. Explore the schedule and see what you’ll learn. Attending the ONA conference? Arrive early in Austin to join us at the ASNE-APME News Leadership Conference Sept. 11-12, filled with practical tips and items you can take back to your newsroom! Details and registration information here. Journalism 360 Unconference + Demo Night, July 24-25 in New York City Tickets for demos available!